Held as a captive of the Immortal organization, known as Soma, if his secret is discovered it will be used against him. From the moment of his Awakening, Quinn has struggled with an addiction to his power. The rigid self-control that has kept his addiction at bay is now in the hands of another. If Livia discovers what he is capable of, she will drive him to become the monster he fears is lurking deep inside his soul. His only hope is to escape before she has that chance. But there are others at Soma. Those he’s grown to care for and refuses to leave behind. Thousands of miles away in India, Sasha blames herself for the capture of the boy she’s loved nearly all her life. As she and her family work to find a way to bring Quinn home, Sasha is caught up on a journey of her own that will take her far from everything she ever thought she wanted. Drafted by the Senate into a brutal training program, Sasha begins to discover who she truly is and how little control she has over her own destiny. Sasha and Quinn have always shared a special bond, but with their lives moving in opposite directions can they ever go back to the way they were? Or is there something much more complicated about the future of their relationship? Immortality. Prophecy. Power. Join Quinn and Sasha in this coming of age, paranormal and urban fantasy with themes of adoption, diversity, supernatural, and historical fiction. 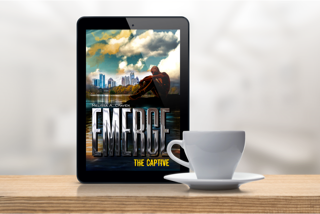 Preorder Emerge: The Captive at the special publisher price of $0.99! 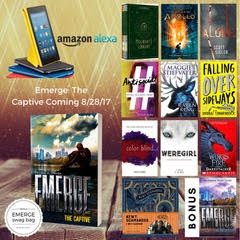 The Captive releases on August 28th and will return to regular price on 9/4. The Edge are also on sale for only $0.99! 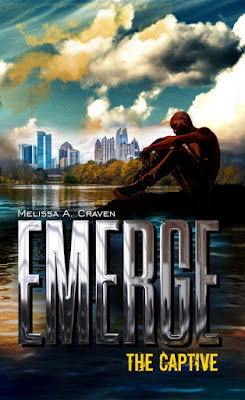 Melissa A. Craven (the "A" stands for Ann—in case you were wondering) was born near Atlanta, Georgia, but moved to Cleveland, Ohio at the age of seventeen. 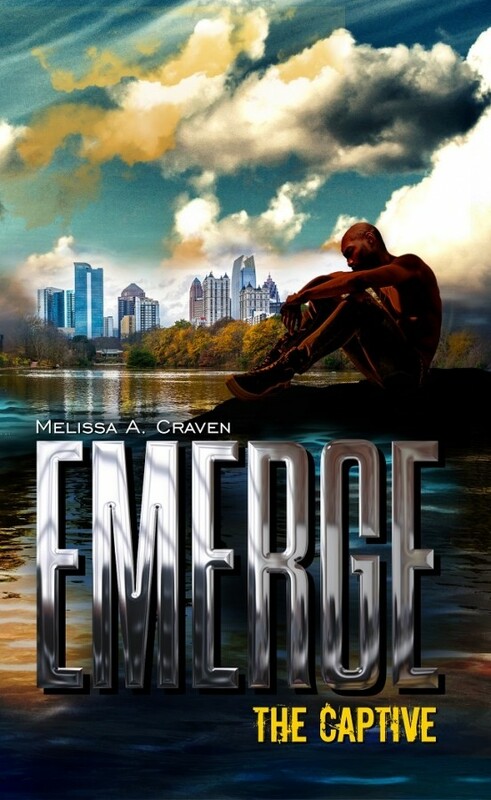 She still thinks of Cleveland as home, so it was only natural for Emerge to take place there. Today, she is back in Atlanta—for some reason she can't seem to stay away from the ungodly heat that makes her long for things like "lake effect snow" and wind that will knock you flat. Melissa decided a long time ago that the “life checklist” everyone else was clutching so tightly in their fists, just wasn’t for her. She does everything backwards because she is weird like that, but then, she is an artist and artists are notoriously "unique" and "quirky." 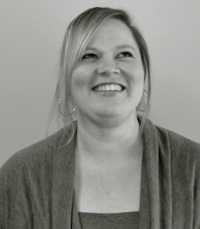 She is an avid student of art and design, and received her Bachelor of Fine Arts from the University of West Georgia in 2009. She worked as an interior designer for several years, but she's always thought she might like to be a writer when she grows up. HD 8 with Alexa + Book Bundle!